Healthy poop is a sign that your digestive tract is working properly. Usually, eating well and exercising can help maintain regular and normal looking stool. However, even if you do everything correctly, there may be problems lurking in your digestive system. In this article, we will be discussing oily stool, a common but misunderstood problem. We will be explaining why it happens, other symptoms it may come with, and what to do when you pass a fatty or greasy poop. It is medically referred to as steatorrhea, just in case you hear that name, it means the same thing as fat in stool. 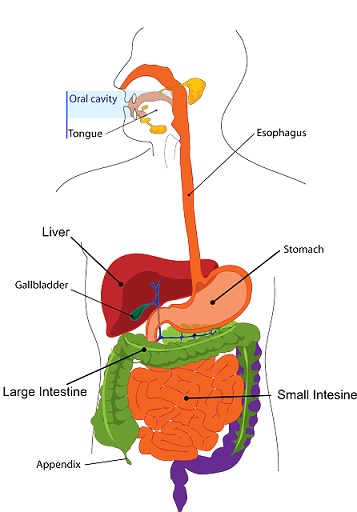 When digested food enters your small intestines, it has to be small enough to be absorbed into your body. In order to make it across the microvilli of the small intestines, the proper enzymes must ensure the food is properly broken down. If fats from food are not broken down properly, they will not be absorbed and instead will continue into your large intestines. They will be excreted in the feces along with other nutrients which cannot be digested by your body. When your pancreas has a problem producing digestive enzymes, one of them being pancreatic lipase, fats will not be able to be broken down. Those at risk for EPI are people whose pancreas is inflamed or damaged, for example, those with cystic fibrosis or pancreatic cancer. Bile works to emulsify fats in your food to help with its digestion. Problems with bile production or secretion lead to steatorrhea. Some examples include if your liver cannot synthesize bile, a blocked bile duct or poor quality of bile production. The microvilli of your small Intestines may be misshapen or destroy, hindering fat absorption. One way this can occur is due to certain bowel diseases such as Crohn’s disease (an Inflammatory Bowel Disease – IBD) or Celiac disease. Diet pills can get in the way of fat absorption if they block the digestion of fats. As such, the undigested fat is excreted in the stool. Eating too many whole nuts, especially with the skin and shell, can lead to incomplete digestion. This is because nuts with their skin and shells have a high fat content and if it is not well digested, the excess fats will appear in the stool. Scientists created Olestra as a fat substitute which tastes and acts like real fats but it cannot be digested by the body. As a result, it is secreted in your feces. You’ve noticed your stool is looking oily or greasy but unsure of what it all means. While it can be worrying and a bit unpleasant to look at your stool, it’s a good way to understand what is happening internally in your body. But first, what does steatorrhea look like? Here are some symptoms to look out for. Keep in mind that not all of them may apply to each case. Think your stool fits the requirements? 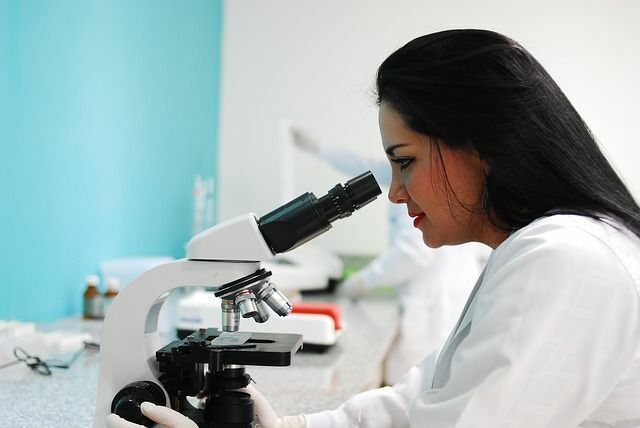 By measuring the fat content in your feces, your doctor can determine if you have steatorrhea. There are 2 ways to do this: both qualitatively and quantitatively. Before this test is done, you consume 100 grams of fat per day. Do this for 3 days leading up to the test. A stool sample is then collected and analyzed. The expected amount of stool should be up to 7 grams of fat. Steatorrhea is confirmed when it’s about 12 grams of fat or more. This test counts the number of fat droplets found in the stool which can be seen and analyzed under a microscope. The two types of fat droplets are neutral fats and fatty acids. Normal amounts would be someone who has fewer than 60 neutral fat droplets and fewer than100 fatty acid droplets. Having more than the normal amount would result in a diagnosis of steatorrhea. How Is Oily Stool Treated? Knowing why your poop is oily will allow your doctor to treat the underlying cause. Its treatment also depends on the severity of symptoms. Here are some ideas you can try at home for preventing and treating steatorrhea. Staying hydrated may help you reduce the risk of fatty stool. 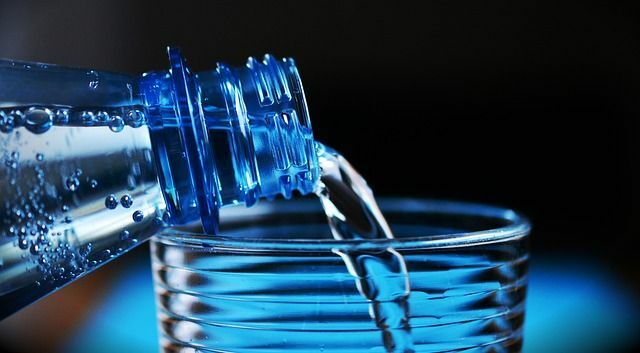 It is recommended to drink eight 8-ounce glasses of water every day. Caffeine can increase diarrhea so its intake should be limited. Avoid drinking large amounts of regular coffee and tea, as well as sodas and chocolate. The type of fats you ingest will have a real impact on fat absorption. Concentrate on eating healthy sources of fats such as avocado, eggs, fish, coconut oil, etc. and stay away from processed fats. Excessive alcohol intake and cigarette smoking can destroy your pancreas. The pancreas is essential for the digestion of fats. Hence, reducing or stopping their intake is beneficial. 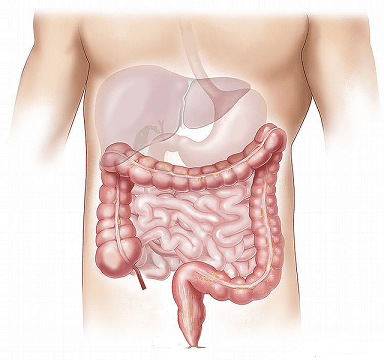 Malabsorption of fats affects the absorption of fat-soluble vitamins. Supplements containing vitamins A, D, E, K as well as iron, folic acid, magnesium, and calcium are recommended. Health experts at https://www.reviewy.org/ offer in-depth analyses of available supplements currently on the market. Antacids and antidiarrheal medications do not need prescriptions and can offer fast relief. Surgery is usually necessary for a blocked bile duct in your body. It is recommended to see a doctor when symptoms are severe and persistent. It can also be a sign of an underlying disease that needs medical attention. 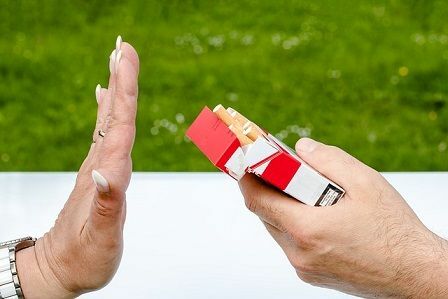 If left untreated, it can lead to organ failure. Finding oily feces in your toilet bowl does not need to be an immediate cause for alarm. However, it is important to get a proper diagnosis in order to correctly treat the underlying cause, so you can get back to feeling like yourself again. Regina Thompson is a registered dietician specializing in gastrointestinal disorders. She is committed to raising awareness to childhood obesity, and in her spare time, teaches healthy cooking classes to teens.